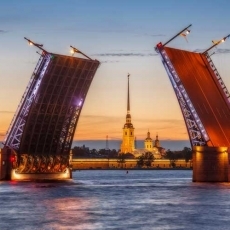 Night city tour on foot or by car covering the historic part of St. Petersburg will show you all the main architectural monuments of downtown and remarkable views on the city. 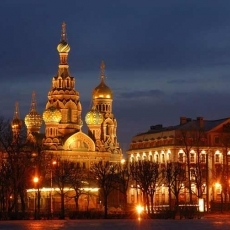 St. Petersburg during White nights time is an absolutely fascinating sight! You will be newly charmed by the views and buildings you already know. 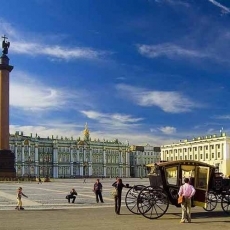 They gain special mysterious look in the twilight and give you an opportunity to enjoy “another” city, the one which inspired writers, poets and lovers of different generations. 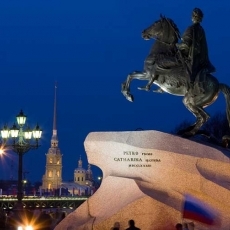 During our White night tour (by car or on foot) you will learn about the history of St. Petersburg and its main architectural monuments, listen to interesting stories and legends about the "Northern Capital". 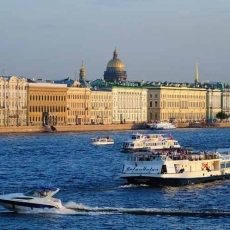 At warm summer nights the downtown lives its active life – locals and guests love to walk along the Neva river embankments and enjoy the views and lights of the city. 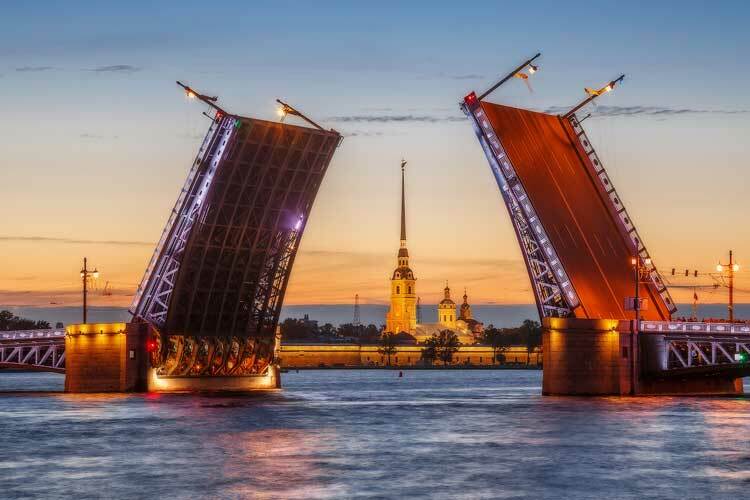 And of course you will be amazed by the drawbridges of Saint-Petersburg and views of the sailing ships. 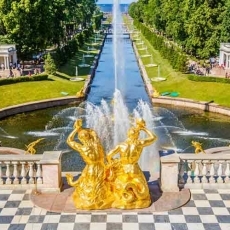 If you come to St. Petersburg at summer, don't miss your chance to admire this wonderful and romantic spectacle and get one of the most vivid impressions in life. 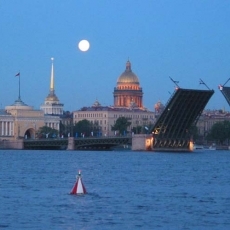 Upon your request night boat trip can be included in this tour. Contact your manager to get more information. Tour may be supplemented with a boat trip. 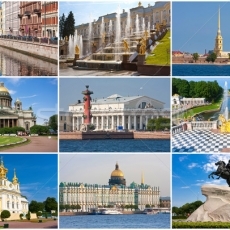 Inform your manager, what other places and sights would you like to include in the itinerary.